Sounds like a truly lovely read, I love the title and how in your review you used the image of the lives in the town intertwining like the branches of a tree. 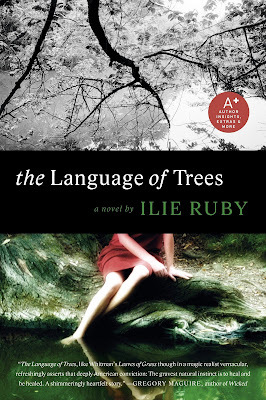 For readers interested in winning a copy of The Language of Trees, there is a generous giveaway on Goodreads for 10 copies. Congratulations from Arthur (Hermoisllo, SON <MX), all your comments were certain.